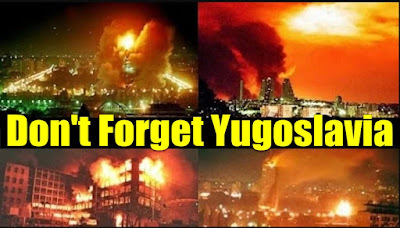 It was March 24, 1999, twenty years ago, when the imperialists of USA-NATO-EU were launching the last mass slaughter of the 20th century against the Federal Republic of Yugoslavia. NATO's war in Yugoslavia was the peak of the country's fragmentation, a process which was steadily orchestrated after the counterrevolutionary overthrows in the Soviet Union and eastern Europe in the beginning of 90s. The dominance of capitalist relations of production in Yugoslavia after many decades, marked the kick off of its dissolution. That was a great opportunity for the vulptures of capitalism, US and European monopolies, to extend their businesses in new markets and feed on the remains of the former Federal Yugoslavia. In January 1999 when NATO, under the pretext of the “protection of the Albanian minority in Kosovo”, was launching the campaign against the Balkan country. The subsequent “peace agreements” of Rambouillet and Paris were actually consisting a blackmail towards the then government of Slobodan Milosvic, as long as they were leading to the dissolution of Yugoslavia and the secession of Kosovo. The denial of Belgrade to succumb to the pressure of the imperialists led to the 78 days-long horrific bombardment of Yugoslavia. It was the first time in the history of NATO when a wide scale military operation was taking place without the – at least conventional- approval of the UN Security Council. 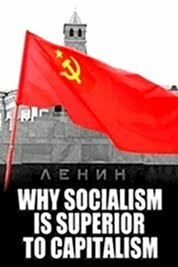 The imperialists, however, had found all the needed pretexts in order to present the murderous military intervention as a “peace operation”. “We act to stand united with our allies for peace”, the then US President Bill Clinton was stating in his nationwide address just a few hours before the beginning of the bombings. Shameless and cynical as always, Clinton was adding: “By acting now, we are upholding our values, protecting our interests and advancing the cause of peace”. On March 23rd, the then General Secretary of NATO Xavier Solana orders the US General Wesley Clark to begin the first airstrikes on Yugoslavian territory. For 78 days, the people of the country experienced the living hell of imperialism's barbarity. 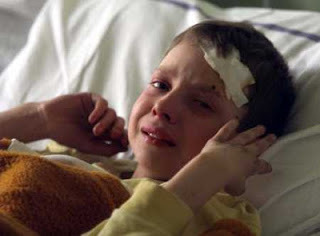 NATO dropped approximately 500,000 bombs, with 35,450 of them containing depleted uranium the use of which had been prohibited by international treaties. The missiles of NATO targeted governmental buildings, hospitals, schools, public transport (they even hit a passenger train, allegedly “by mistake”), bridges, blocks of residential buildings, literally destroying a significant portion of the country's insfrastructure. More more than two months, cities like Belgrade, Novi Sad, Nis, Pristina and Prahovo lived under the terror of NATO. The cost in human lives was tragic: More than 2,500 deaths of civilians, more than 12,500 injured people and thousands of missing persons. In the years following the war, the use of depleted uranium by NATO forces had long-term negative effects for public health, leading to cancer-related deceases and birth defects. 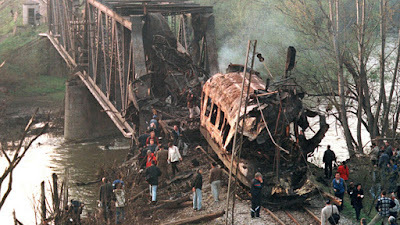 The destruction of Yugoslavia by the allied forces of US-NATO-EU, was followed by a “loot” of sell-out and mass privatizations of the country's state-owned infrastructure, which were proved a source of profitability for european and american monopoly groups. It is estimated that after the imperialist intervention, between 2000 and 2009, more than 1,800 privatizations of state-owned companies took place in Serbia. The majority of the serbian metal industry was purchashed by a US-based company while the national automotive industry Zastava was bought by the italian giant Fiat. Furthermore, both the International Monetary Fund (IMF) and the World Bank participated in the subsequent “economic reconstruction” of the country. According to economist and director of the Center for Research of Globalization, Michel Chossudovsky, the IMF and the World Bank had already elaborated a relative plan of economic reconstruction (“Linking NATO, the IMF, and the World Bank”). In Yugoslavia, the US, NATO and EU implemented the known doctrine of “divide and rule”, which was later repeated by the same imperialist forces in Afghanistan, Iraq, Libya and Syria. 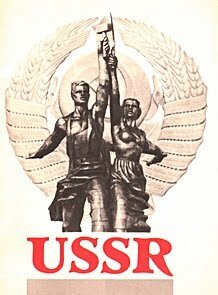 The words of John Norris, former communications director of US Secretary of State Strobe Talbott, are revealing about the actual motives of the imperialists: “The gravitational pull of the community of Western democracies highlights why Milosevic's Yugoslavia had become such an anachronism. As nations throughout the region strove to reform their economies, mitigate ethnic tensions, and broaden civil society, Belgrade seemed to delight in continually moving in the opposite direction. It is small wonder that NATO and Yugoslavia ended up on a collision course […] It was Yugoslavia's resistance to the broader trends of political and economic reform - not the plight of Kosovo Albanians - that best explains NATO's war” (“Collision Course: NATO, Russia and Kosovo”). The real reason behind the bombardment of Yugoslavia is related to the geostrategic importance of the Balkan peninsula as the crossroad of three continents (Europe, Asia, Africa). The control over the routes of goods and energy, from the Middle East to continental Europe, was a crucial factor which led to the NATO's imperialist intervention. 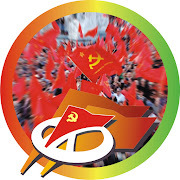 Today, 20 years after the war, the Balkans remain the field of competition between major imperialist centers (US, EU, Russia, China), with the participation of the bourgeois classes of the countries created by Yugoslavia's dissolution. Within this context, we are witnessing NATO's deeper involvement in the region (e.g. North Macedonia's NATO membership, expansion of US military bases like Camp Bondsteel in Kosovo, etc.) as an effort to repel the influence of Russia. The culprits of the crime against Yugoslavia have names: The then US President Bill Clinton, the US Secretary of State Madeileine Albright, US Army General Wesley Clark and, of course, the Secretary General of NATO Xavier Solana. 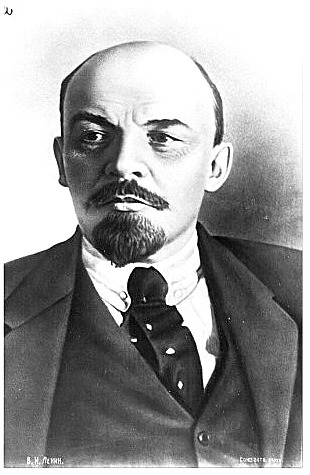 But the same crime also bears the signature of both neoliberal and social democratic governments of Europe. Let's remind some of the names: German chancellor Gerhard Schroder and the leader of the "Greens" Joschka Fisher, British Labour PM Tony Blair, "socialist" leaders Lionel Jospin (French PM) and Massimo D' Alema (Italian PM). 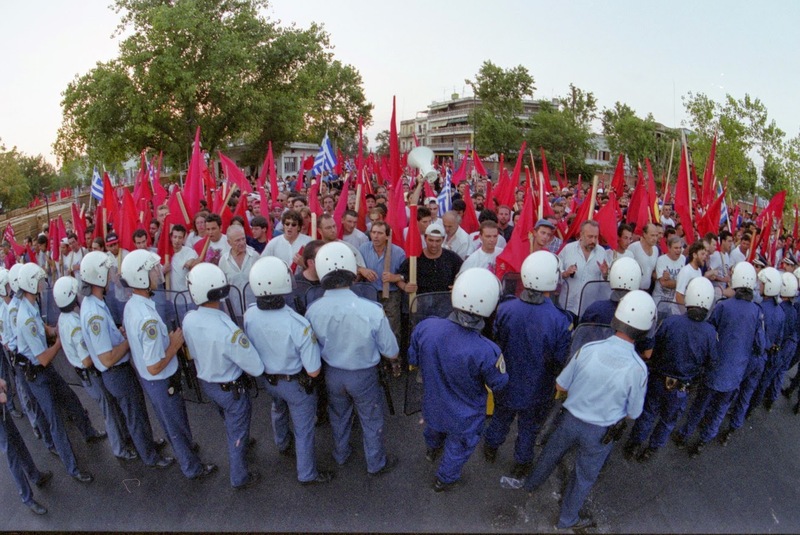 On them, we must include the then Greek government of PASOK, under Kostas Simitis, which provided to NATO all the needed infrastructure in order to facilitate the imperialists. During the bombing of Yugoslavia, the Greek government made every possible effort to facilitate the passage of NATO forces and equipment through the country's northern territory. More specifically: 60,000 NATO soldiers, more than 40,000 army vehicles, 420 NATO warships, 1,000 NATO jets and more than 500 trains containing military equipment passed through northern Greece during the war! The country's second largest city and a major port in the Balkans, Thessaloniki, was used by the US-NATO forces as an entrance gate to Yugoslavia. "This moment when American and European butchers began the murderous attack, there is one choice for the Greek people and the youth. 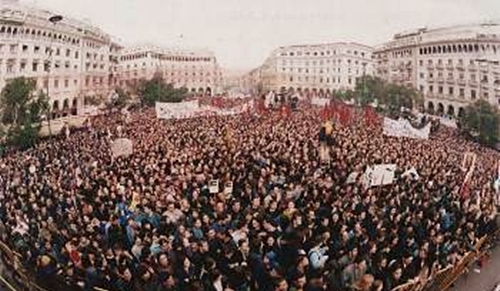 To revolt, to stand by the side of the people of Yugoslavia and to demand from NATO to get out of the region, to stop the war [...] The entire people, all of us, the youth, together must now raise a voice of condemnation towards NATO, to demand from the Greek government to halt its participation in the Alliance. The bases must close, the Greek troops must come back from Bosnia and Albania". 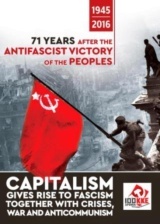 The KKE and its youth wing, KNE, organized numerous anti-war, anti-imperialist mobilizations across the country, including massive demonstrations in Athens and Thessaloniki. In northern Greece, thousands of communists, workers, students, men and women, created human chains in order to block the passage of NATO convoys, while the slogan "Nato killers go home", written in banners and walls, was a clear sign that the imperialists were not welcome. 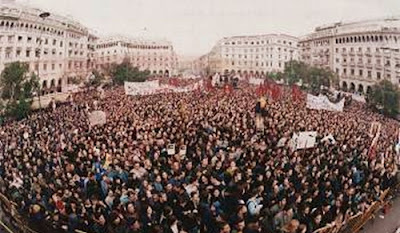 April 2, 1999- Massive anti-war rally in Thessaloniki. 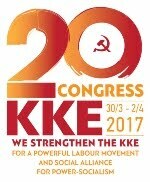 The mass anti-war mobilizations organized by the KKE during these days consist a milestone in the struggle of the Greek people against imperialism. 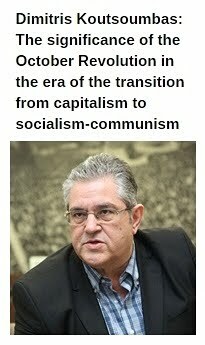 Back then, the political ancestor of today's SYRIZA, the left-wing party of Synaspismos, was equating the perpetrator with the victim. The opportunists were verbally condemning the bombings but, on the other hand, they were adopting the imperialist arguments about the supposed "ethnic cleansing" made by Milosevic. Today, 20 years after the crime in Yugoslavia, we do not forget what the imperialists and their allies did in our neighborhood. We shall never forget the victims of the war and their families. We shall never forget and forgive all those who committed this atrocity against the children of Yugoslavia. This tragic anniversary reminds us that the danger of war is still here. In a region where the competition between the imperialists is intensifying, with nationalist hatred being cultivated by those who "divide and rule", the people have only one option. 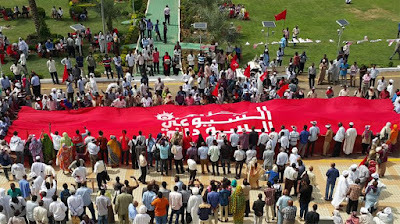 This is the strengthening of the struggle of the workers, of the people, against imperialism and wars. 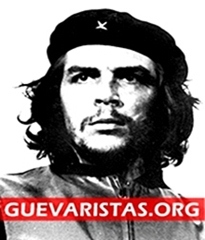 This struggle is inextricably tied to the struggle for the overthrow of the capital's power and the defeat of the rotten capitalist system which, after all, is the womb of wars, exploitation and destruction.